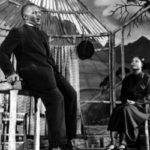 In late January 1956, Sammy Davis, Jr. embarked on the next chapter of his career, starting rehearsals for his starring role in Mr. Wonderful, a Broadway musical. The musical was an original, written specifically as a vehicle for Sammy to show off his myriad talents on the Great White Way. 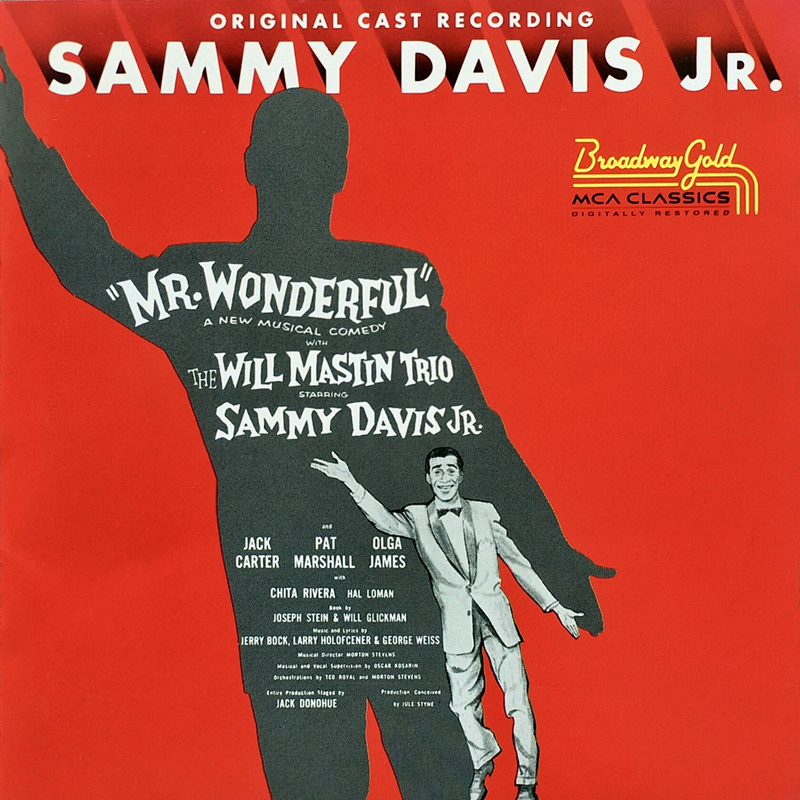 As rehearsals started, Sammy jumped into the Decca recording studio with his co-stars, Jack Carter, Olga James, Pat Marshall and Chita Rivera, to record the cast album, which was released a little over a month after the show opened on Broadway. The plot of Mr. Wonderful revolved around Sammy as Charlie Welch, an entertainer fighting self-doubt. Sammy’s usual nightclub act formed a large part of the second act of the show. Despite a particularly weak plot and almost universal disdain from theatre critics, Sammy carried the show and was a one-man publicity machine around New York, driving attendance and ensuring the show’s success. While the storyline was a let-down, the score proved to be somewhat popular, another crucial factor in keeping the show afloat at the box office. The publisher, Laurel Music Corp., arranged for over 20 records to be released featuring songs from the production. Probably the only tune from the show to become a standard, “Too Close For Comfort” was recorded by Eydie Gormé for ABC-Paramount Records and charted for 14 weeks. Peggy Lee on Decca and Sarah Vaughan on Mercury each made a recording of the title tune “Mr. Wonderful”, both of which made an impression on the Billboard charts. Sammy recorded several of the songs as single versions. The version of “Too Close For Comfort” on the cast album is the same recording as the single released (Decca 29861), except it contains applause and an ‘encore’ – an extra minute and a half of Sammy tap dancing to the tune. 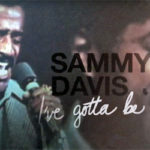 Sammy also recorded entirely different versions of “Jacques D’Iraque” and “Without You I’m Nothing” for release on 45, compared to what’s on this album. The album has a few nice moments – “I’ve Been Too Busy” and “Miami” are somewhat clever and a little catchy, and “Charlie Welch” is fun – but the less said about “Talk To Him”, the better. Jacques D’Iraque: A great R&B styled rock ’n’ roll number. With its call and response patterns and multiple key changes, this should get your toes tapping. The single version is just as good! Too Close For Comfort: The only song from the score to become a standard – Frank Sinatra and Mel Tormé both recorded it. 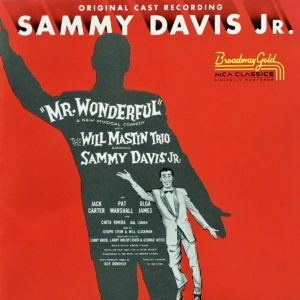 Sammy would return to the song with Marty Paich in 1962. Curiously, the 45 release credited Sy Oliver with directing the orchestra, instead of Morty Stevens who was musical director of the LP and the show itself. Mr. Wonderful received a direct reissue on CD in 1991 from MCA Classics’ Broadway Gold series. Oddly, the CD reissue re-ordered tracks 8 to 14 – when compared to the LP – which actually put them in closer order to the order in which each musical number had appeared in the show. The cover art was also re-created relatively faithfully. The album can currently be purchased digitally on iTunes in some countries (link above). Official reissue on CD (and audio cassette). Liner notes by Max O. Preeo. Tracks 8-14 incorrectly ordered.